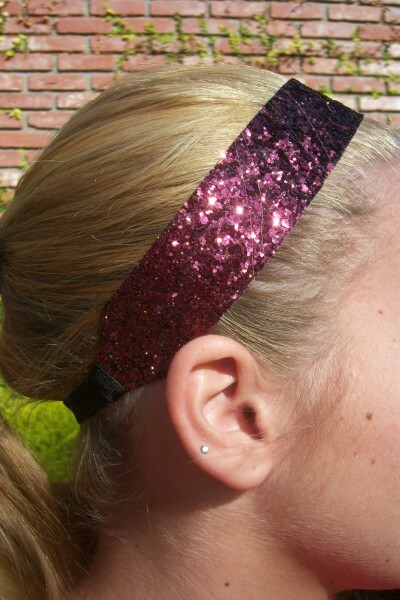 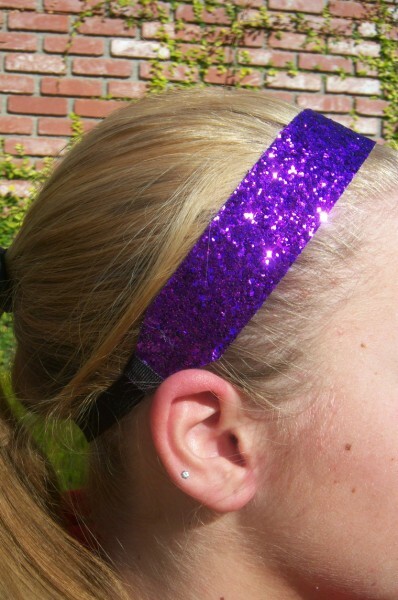 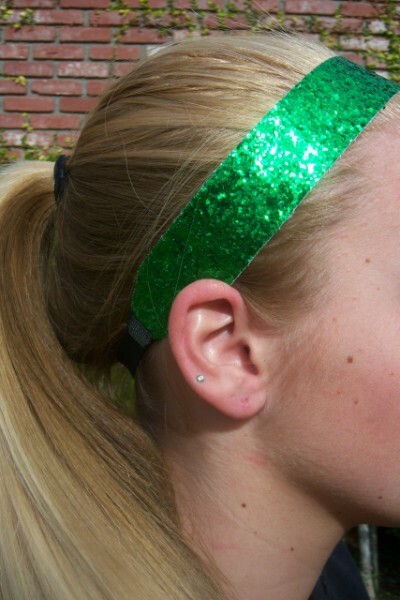 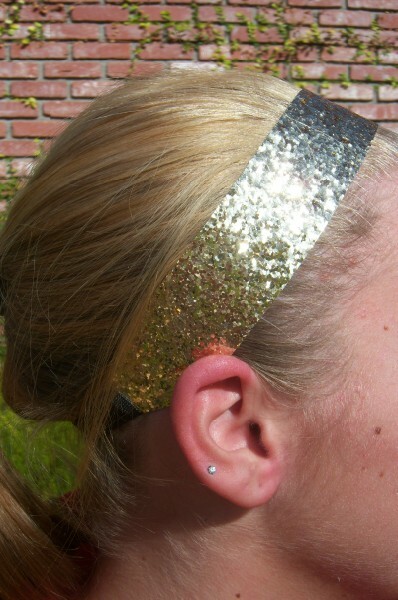 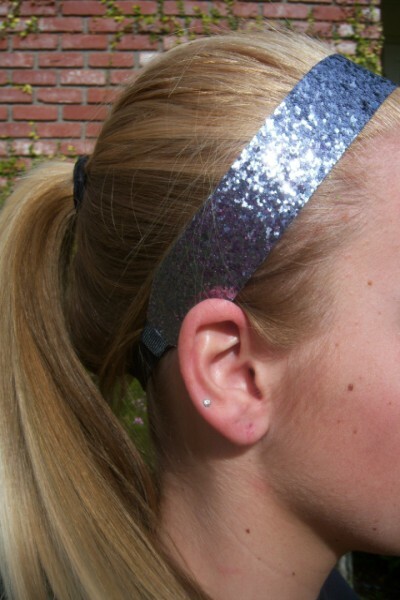 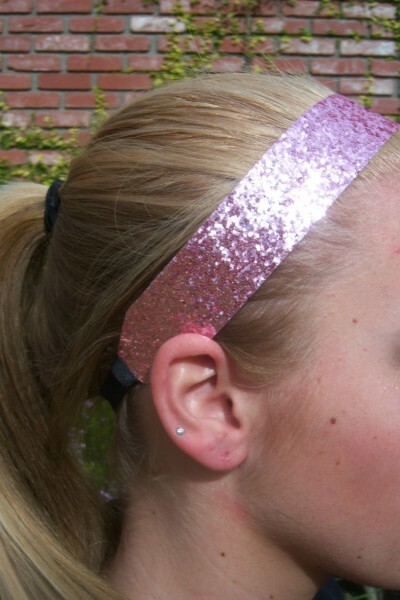 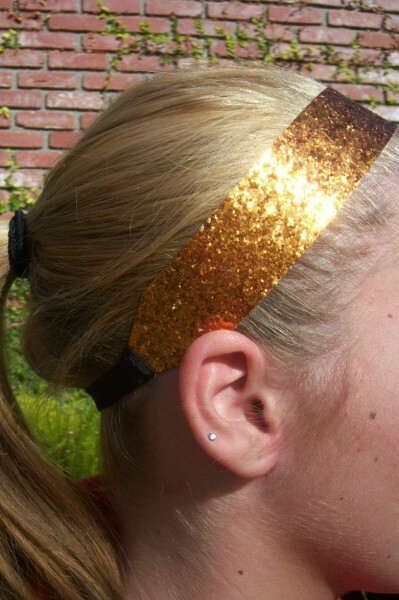 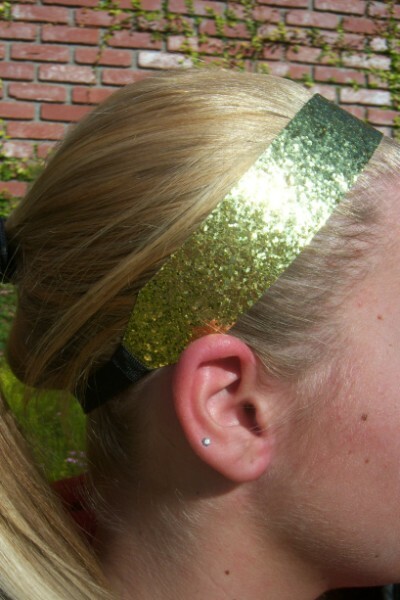 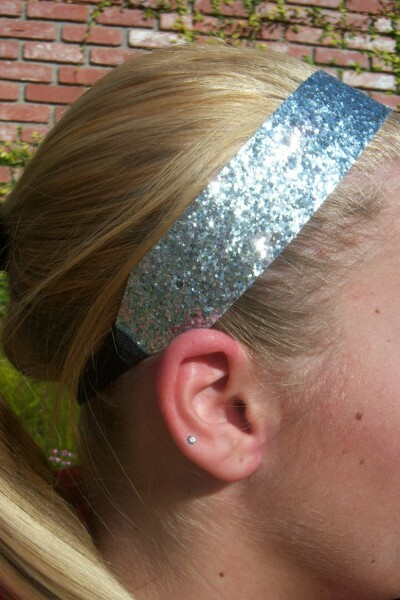 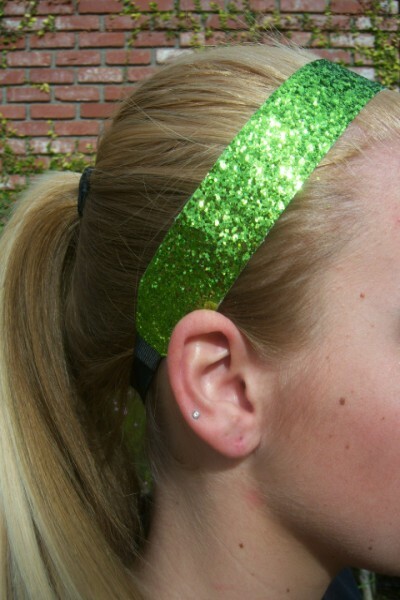 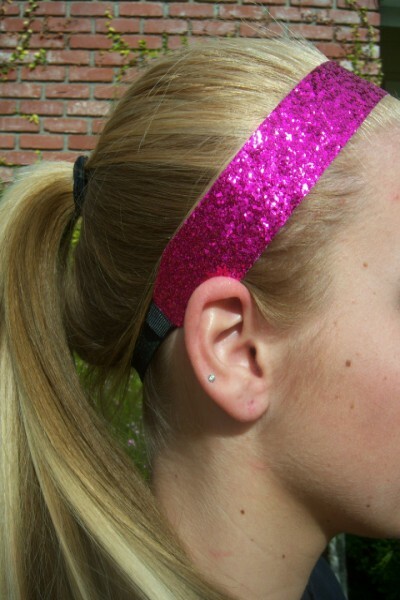 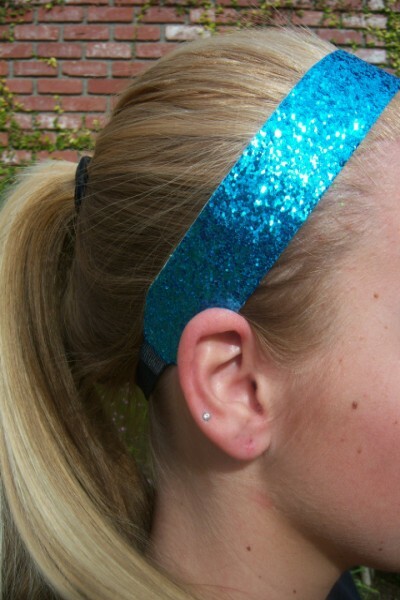 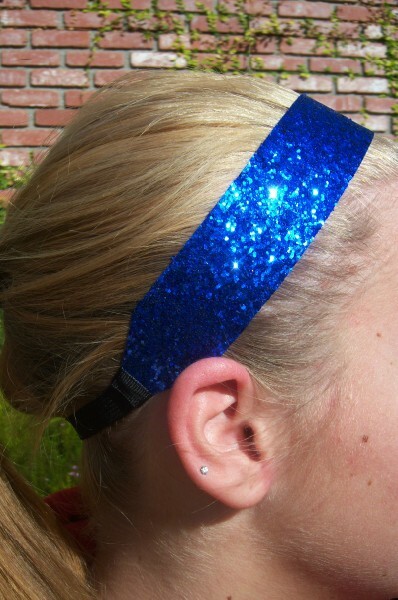 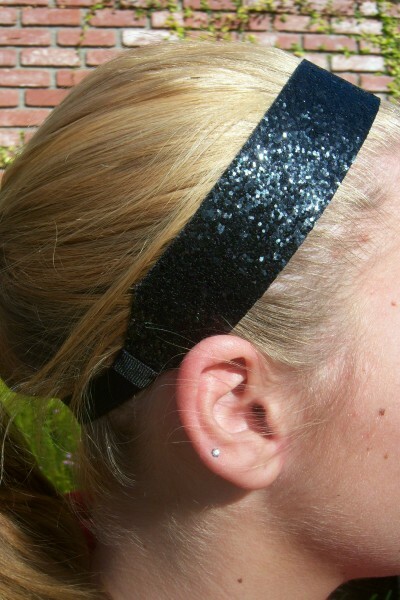 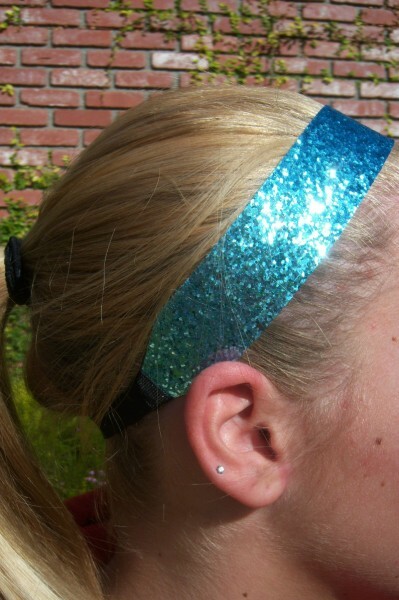 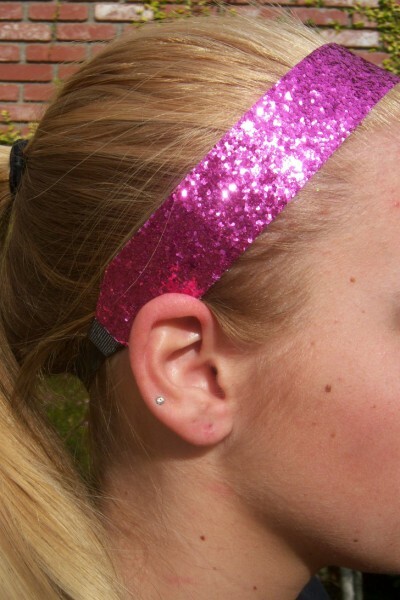 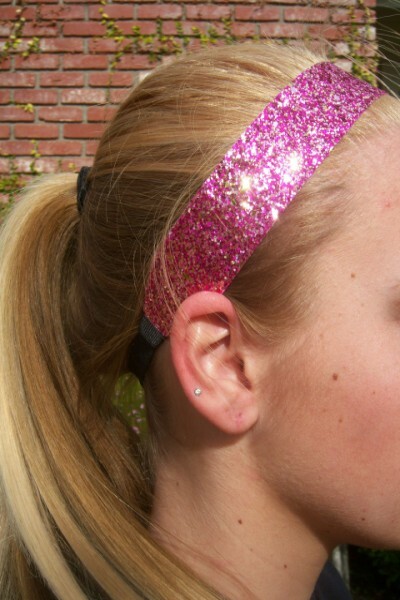 Get your Team Headbands here... you'll LOVE them! 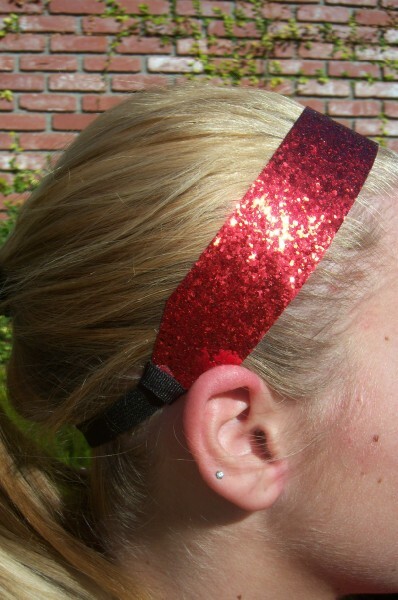 Start by selecting the color band you want below. 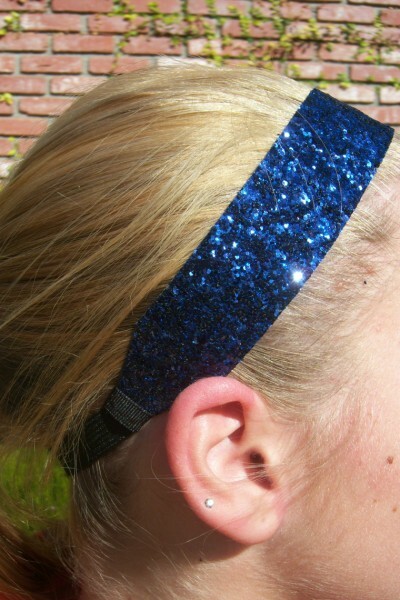 And of course... same day shipping!